From high-end individual restaurants to multi-chain operations and contract catering venues in Canada and the U.S., we design, manufacture and install to your specifications. 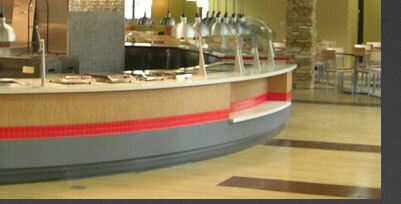 Our superior attention to detail and commitment to every project ensures outstanding results. 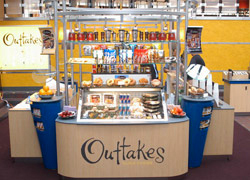 We have extensive experience in design and implementation of retail store interiors and fixtures. We have worked with many major retail chains across Canada and the U.S. to achieve exactly the “look” they wanted to create the ideal shopping experience for their customers. 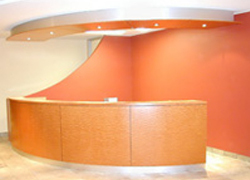 As well as working with multi-unit operations, we also provide design and creation of custom interior pieces. From a simple cabinet for your home office to elaborate molding in several stores, we will work with you to complete your project on time and on budget. We are experts in designing and constructing elaborate corporate boardrooms, elegant yet functional reception area workstations and any other corporate office requirements you may have. From residential kitchens, vanities and built-ins throughout the home, we will take care of every detail. With craftsmanship and attention to detail, we’ll provide you with a finished project that is both functional and beautiful. 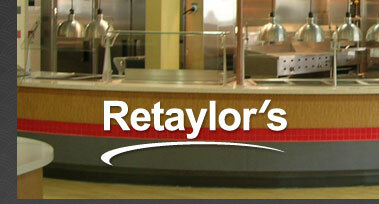 Copyright © 2009 Retaylor's Interiors Inc. All Rights Reserved.